Are we bovvered? Yeah, we’re bovvered! Catherine Tate will make a long overdue return to the West End stage in early 2019 with The Catherine Tate Show Live. The hilarious comedian and actress, who hosted this year’s Olivier Awards with Mastercard ceremony, will play a short run of London shows between Monday 7 and Saturday 12 January 2019. The show has played successful tours in Australia and New Zealand, and now arrives at London’s Wyndham’s Theatre. 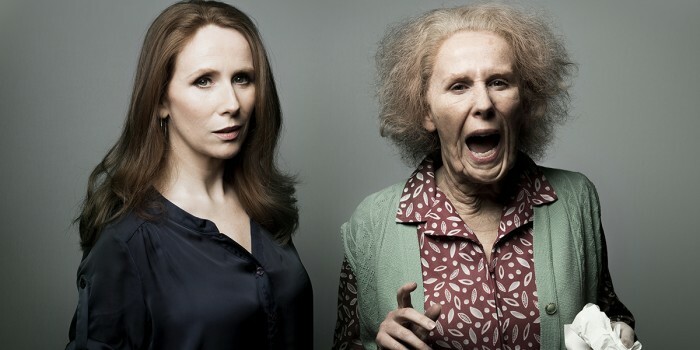 Tate said of the announcement, “I’m excited and delighted to be bringing the show to the West End”… in slight contrast to Catherine Tate’s Nan’s reaction, which was less complimentary. Tickets can be booked via the venue’s website.